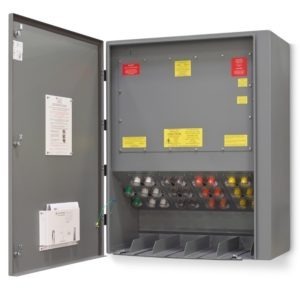 The SERIES 300 Paralleling Switchgear, available from 208 to 600 volts. 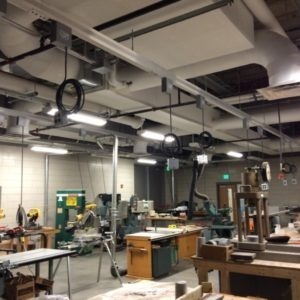 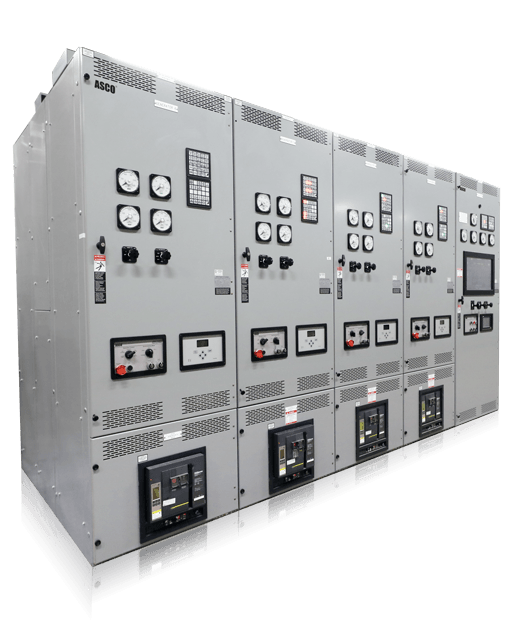 Tested and listed per UL 891, it combines robust UL listed components in a resourceful design that brings added flexibility, reliability, and cost savings to any project. 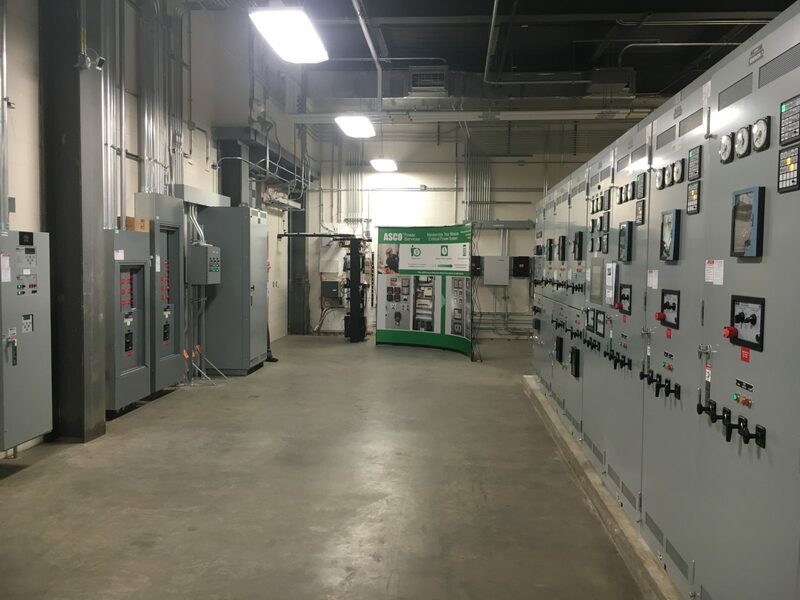 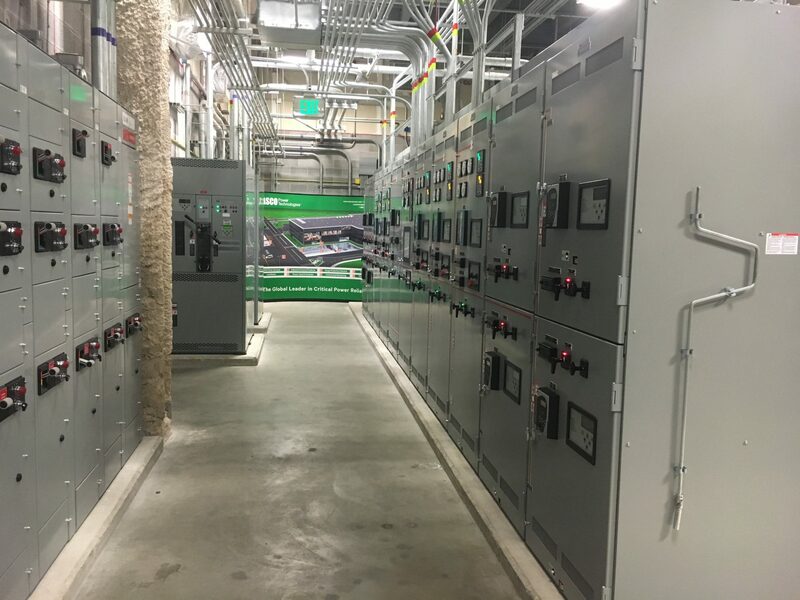 Start, synchronize, parallel, monitor and protect emergency, standby, and prime power systems with ASCO 4000 SERIES Generator Paralleling Switchgear. 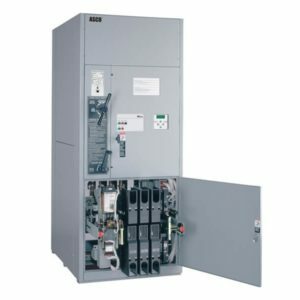 Custom-configured and manufactured to meet the complex emergency and prime power requirements of mission-critical facilities, the ASCO 7000 SERIES Paralleling Switchgear platform is designed, manufactured and thoroughly tested and certified to the toughest global standards, for operations of all sizes and requirements.